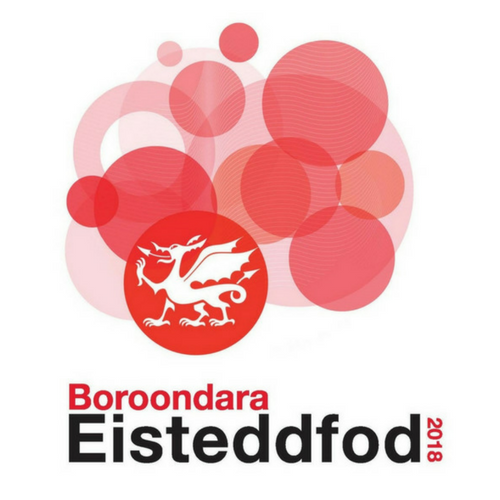 Entries to the 2018 Boroondara Eisteddfod are now open and close 5pm 19 March 2018. The Boroondara Eisteddfod is one of the most respected Eisteddfod competitions in the state. 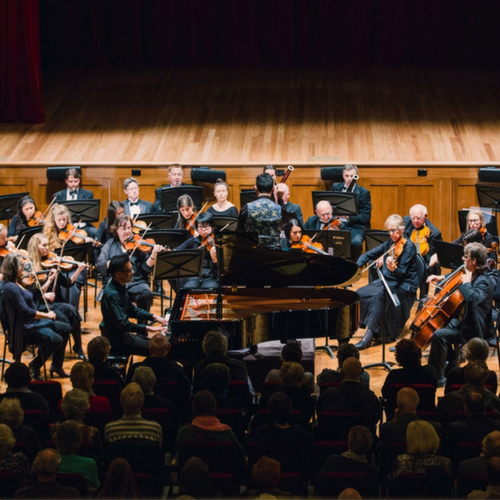 Since 1991 Melbourne’s burgeoning musical artists have taken part in this musical and vocal competition that fosters the careers of young artists. From primary school choirs to solo instrumentalists, our competition has nurtured a love of music by all members of the community. Now in its 27th year, the event has given close to 60,000 young performers the chance to showcase their musical talents on stage and perfect their stagecraft in a supportive environment. This year’s competition categories include pianoforte, vocal, instrumental, senior ensemble, junior ensemble and choral. Participants will be competing for prestigious awards and scholarships plus a prize pool of more than $10,000. The 2018 Eisteddfod will be held from 17 April until 17 June across two venues: the Parkview Room, 8 Inglesby Road (beside Camberwell Library) and the Hawthorn Arts Centre, 360 Burwood Road. Whether you know someone competing in the Eisteddfod or you are a music enthusiast, join us and immerse yourself in the music! Tickets on sale mid-March. For more information and instructions on how to enter the competition, visit Boroondara Eisteddfod.